4word Women is releasing a series of blogs about embryo adoption. “A Unique Journey to Motherhood” is the second in the series. Kelli Gassman and her husband met each other online in their early 40s and married a year later. 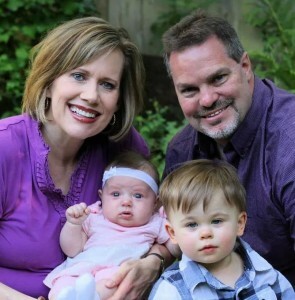 The couple struggled with infertility for three years before learning that Kelli’s eggs were no longer viable. The couple learned about embryo adoption and were matched with the Hendersons through our Snowflakes Embryo Adoption Program, and today they have two beautiful children.